Do you need to change up your look? 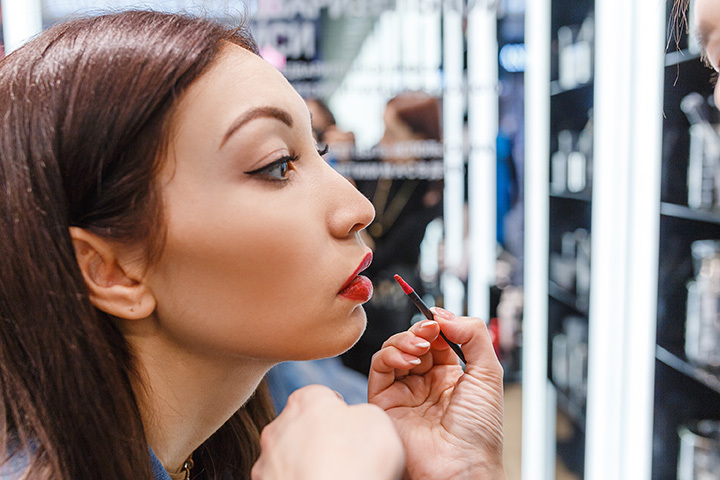 Mississippi’s selection of beauty shops make it easy, whether you want a fresh hairstyle or simply stock up on your favorite makeup. You’ll find better-than-salon prices and friendly service that makes sure you get exactly what you need. Look your best with a visit to these 10 best beauty supply stores in Mississippi. No matter the hair color or style you crave, you'll find it all right here. They specialize in everything from everyday wear to wild, unique cuts and colors that let your individual personality shine. They also have a full line of cosmetics, so you can get the full experience every time you shop. The shop itself is small, but what it lacks in size it more than makes up for in terms of variety of products and quality of service. Fans rave about the staff and how helpful they are at helping you source the perfect products for your needs. They carry everything from hair products to hair, salon tools, and more. If you're looking for a place that actually knows about hair and not just how to sell hair, you've come to the right place. They have beauticians on site ready to help you find the best hair and products for your goals. The customer service here is truly unmatched of any beauty store in Mississippi. As one of the largest non-chain beauty stores in Mississippi, you've got no shortage of options here. From hair and makeup to nail polish and jewelry, purses and shoes, and so much more, every shopping trip is an exploration and you never know what you might find. The store is also well organized to make it easier for you to find what you came for. Part salon and park beauty shop, you can get the royal treatment every time you shop. Not only can you find some of the best quality hair in the city, you can also grab a mani or pedi while you're there. Customers love coming here because of the outstanding service they receive. If you're looking for one of the best of values, you'll find it here. They have a huge selection of products, all at affordable prices that will make you smile. They're also some of the best hair artists in the city, so you can leave feeling confident about your new look. You'll find plenty of hair products to choose from, but the shopping experience itself is what keeps people coming back. From the upbeat music to the friendly greetings to the speed of service, the folks here provide an all-around welcoming aura that will make you happy to shop here. They've also got some of the best prices in the area. For virgin hair, there's only one name you need to remember: Goddess Lengths. In addition to providing quality hair, they also give you a heaping helping of hair care education to make sure you get the best look from your locks. Every visit will make you feel like a goddess, and everyone deserves that. Two locations in Jackson mean twice the opportunity to shop. They carry some of the top brands in hair care, including Bioshine, Biotera, and Cantu. Whatever length and color of hair extensions you’re looking for, you can expect a huge selection to create your ideal look. This cozy hometown beauty supply store has a lot going for it. Prices are reasonable, customer service is prompt and friendly, and the selection is the best in town. This place is truly a hidden gem in such a small area.